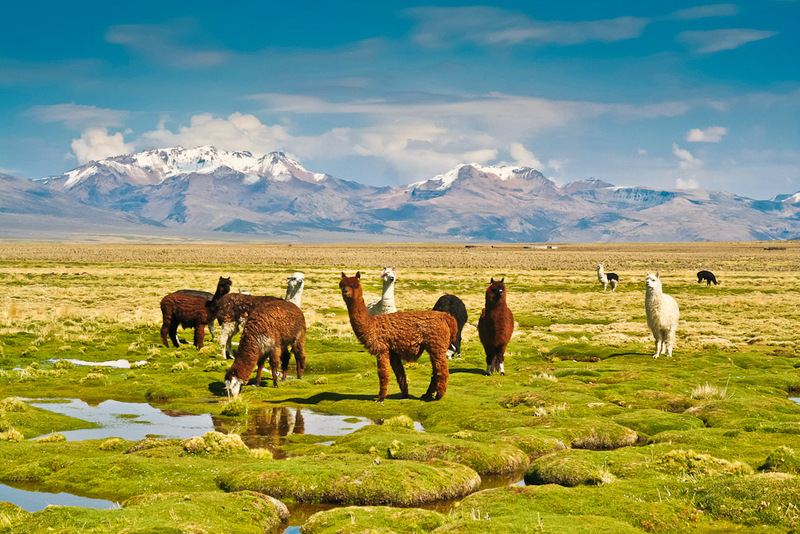 The Altiplano in Bolivia, ranked #31 in our countdown of '100 Ultimate Travel Experiences of a Lifetime'. 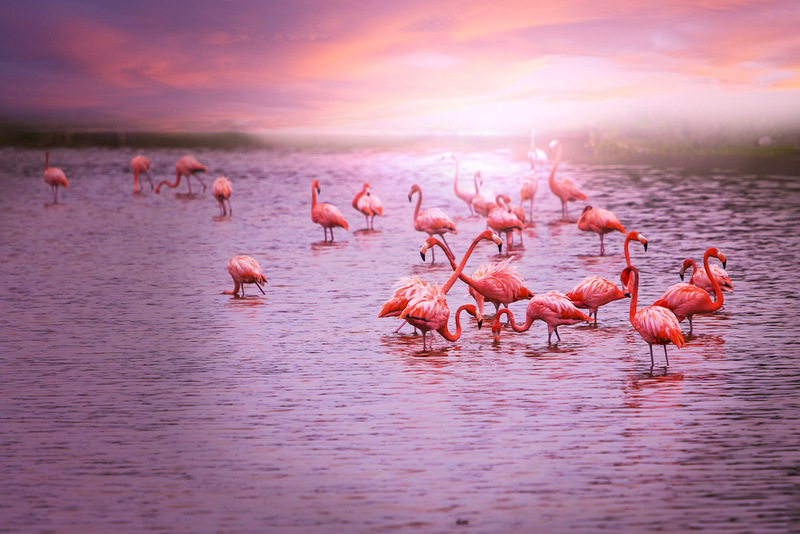 Ranked #31 in our countdown of ‘100 Ultimate Travel Experiences of a Lifetime’. 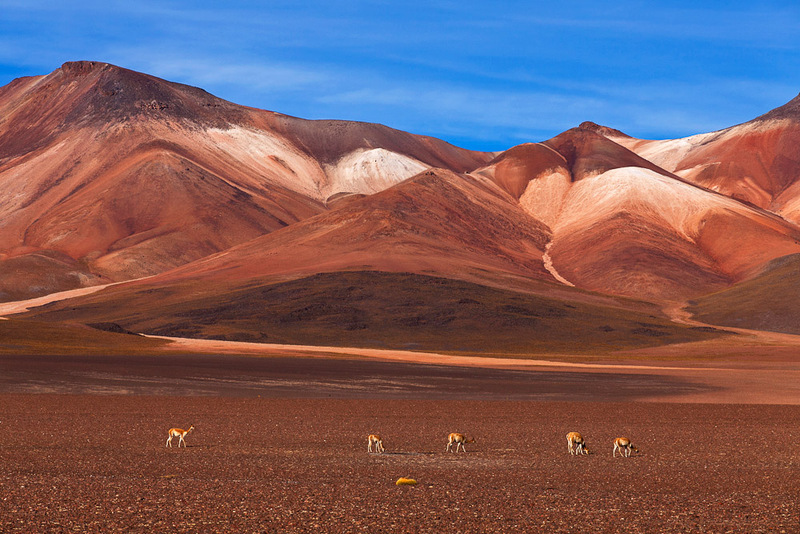 Another wonder of the Andes, the Altiplano (Spanish for ‘High Plain’), is located in the mountain ranges most rugged reaches. 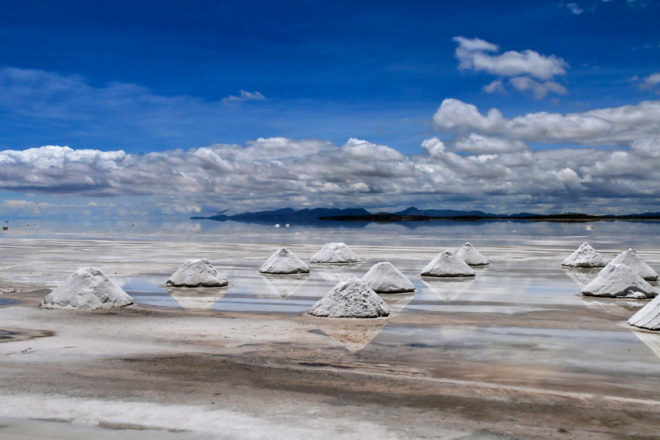 It is the most extensive area of high plain outside of Tibet and takes in Cuzco and the Bolivian capital of La Paz, as well as Lake Titicaca on the border with Peru, the Salar de Uyuni salt plain, and various rumbling, gurgling volcanoes. 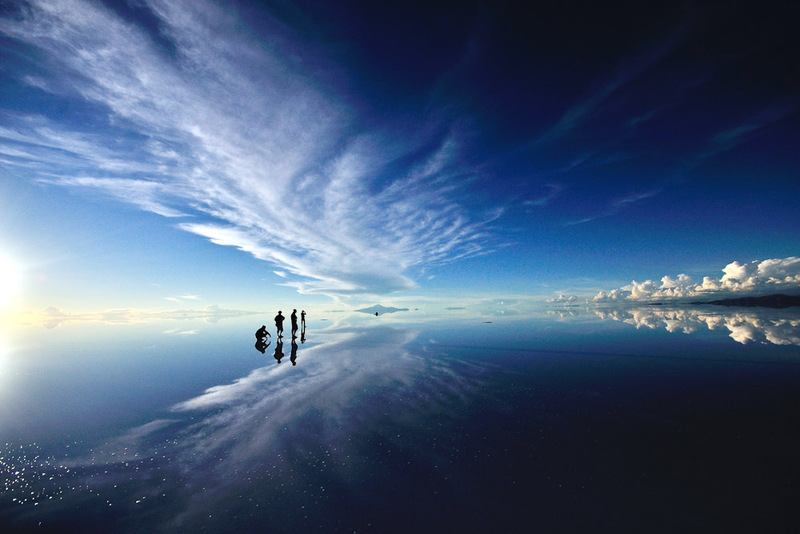 If you’re planning your own ‘High Plain’ adventure, go to blog.expedia.com.au/bucket-list for inspiration.